Puma&apos;s been known to flex their muscles in the world of high fashion from time to time. 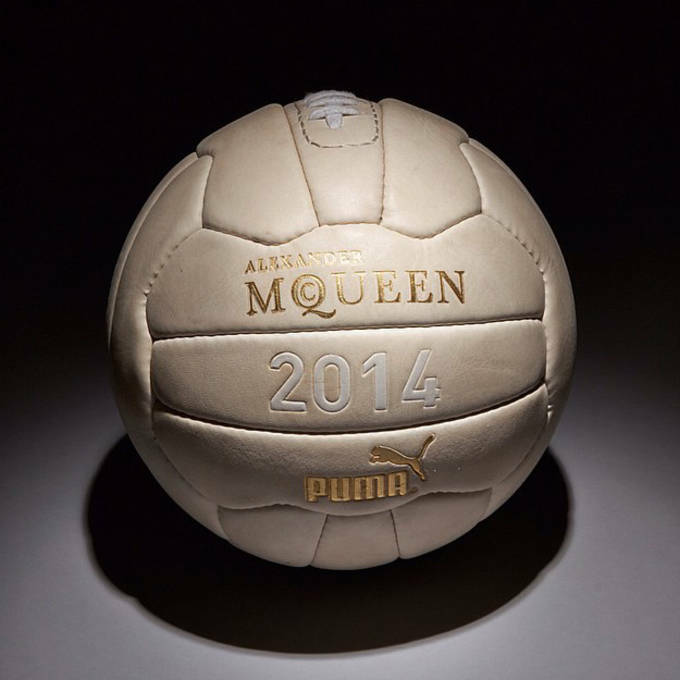 The standout soccer brand has once again teamed up with famed designer label Alexander McQueen to develop this special edition soccer ball. Unlike the modern soccer balls we&apos;re used to, the Puma x McQueen ball goes back to the roots with this fully leather design. Going back to a old school vibe, the ball has the feel of the vintage Gaelic balls from the hay day of the sport. The collaboration isn&apos;t the first time the two brands have joined forces as the two have combined for multiple high fashion sneakers and apparel, but this marks the first installment of on the field gear. Don&apos;t get it twisted however, as there&apos;s no way you&apos;ll be seeing this exclusive ball in action anyway, considering it&apos;s makeup and the fact that it&apos;s the only one in the world. 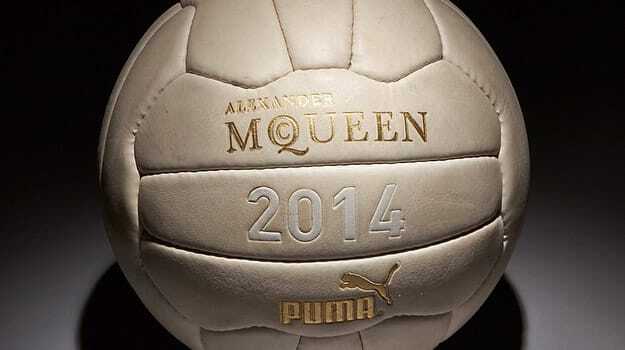 Check out the Puma x Alexander McQueen soccer ball in it&apos;s full glory below, and keep it locked for details on future collaborations between the two that you can actually get your hands on.